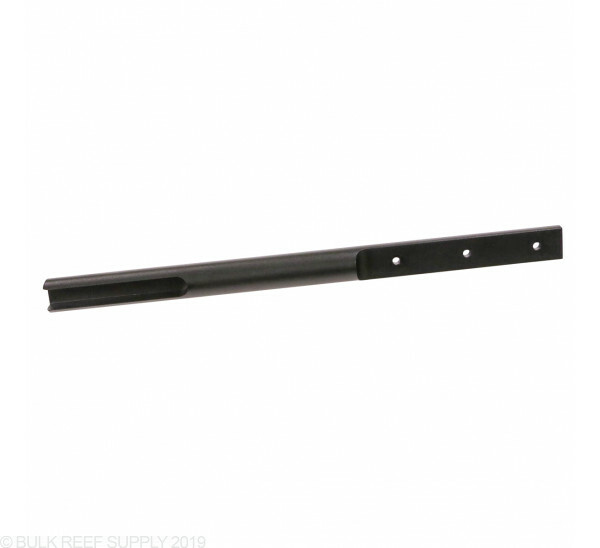 For tanks with a width of 25" - 32" front to back. 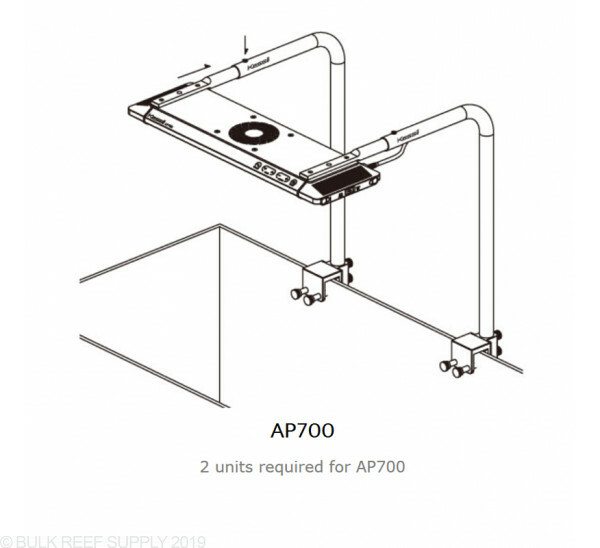 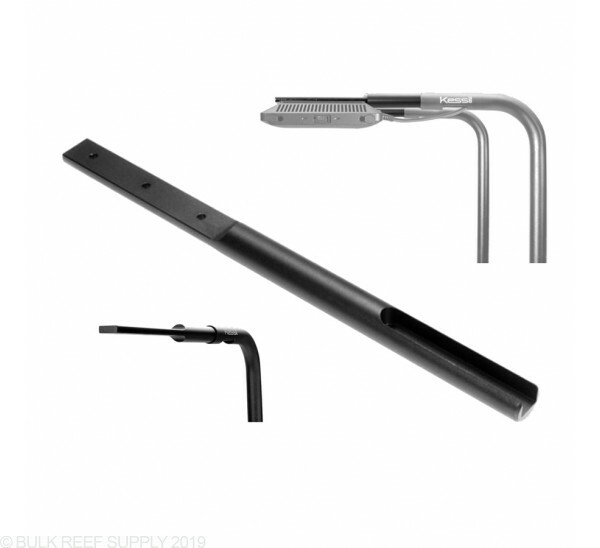 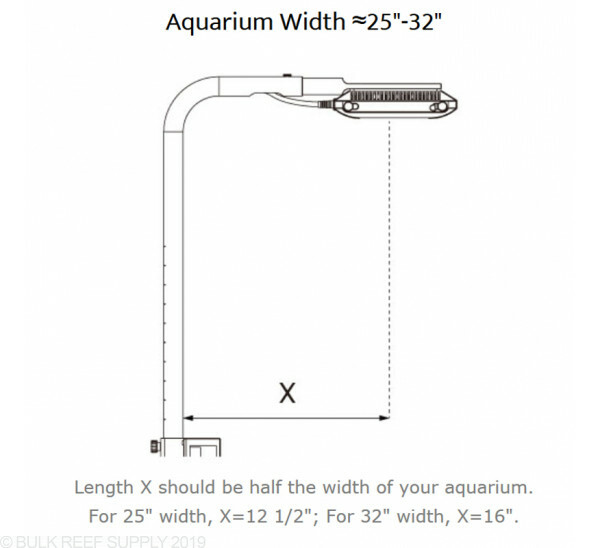 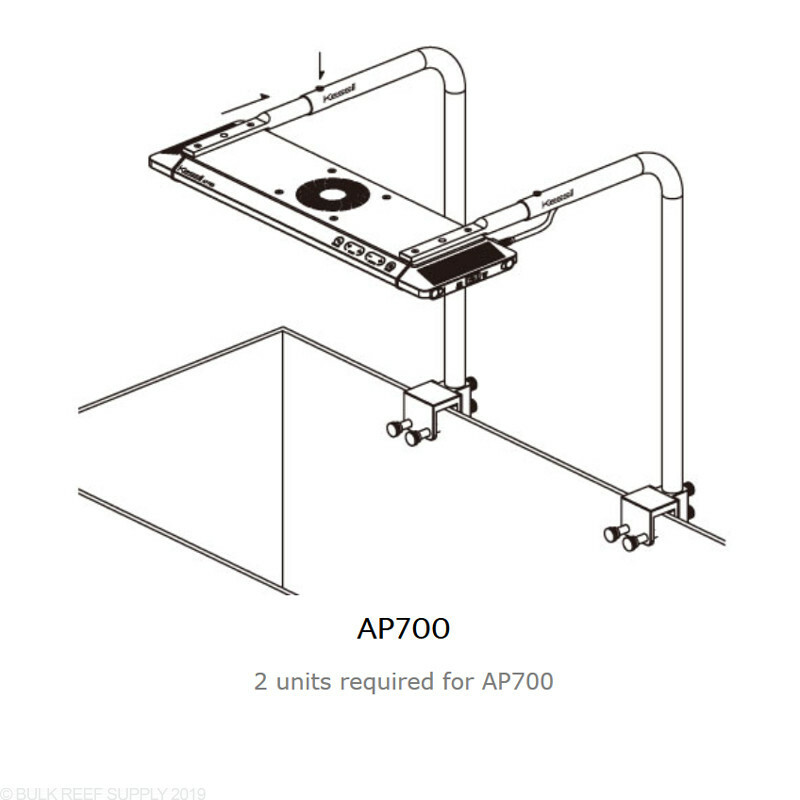 If you have a Kessil A-series light like the AP700 or A360We LED lights, and a tank with wider front to back dimensions then the Kessil Slide Bar Extensions are exactly what you are looking for. 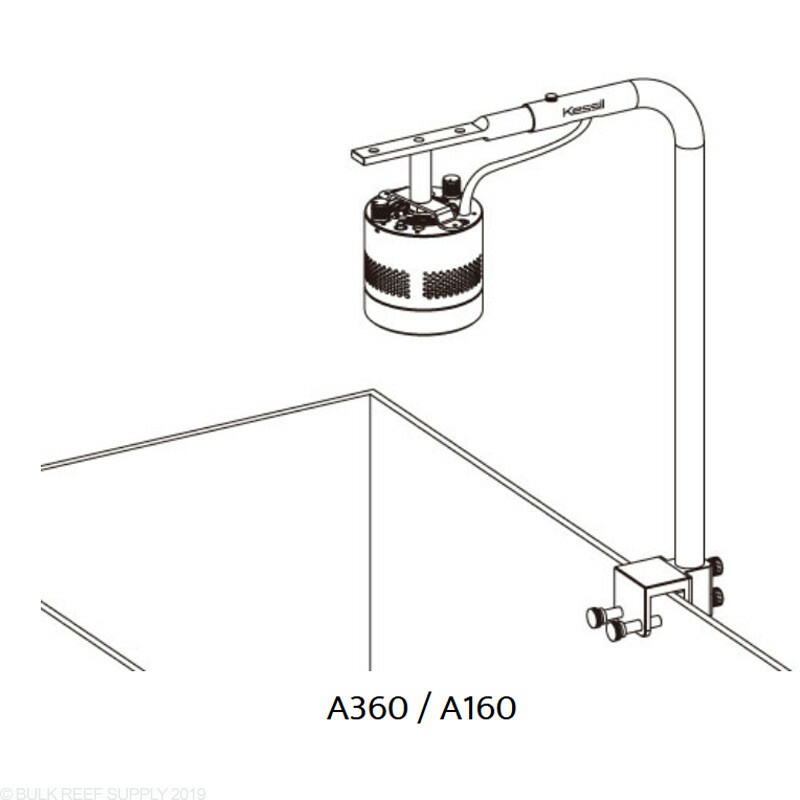 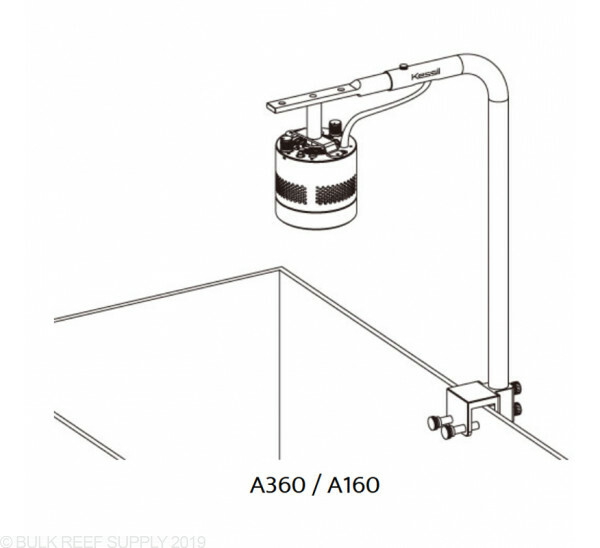 Allows the Kessil Mounting Arms to work with wider tanks by giving more front to back travel on the arms. 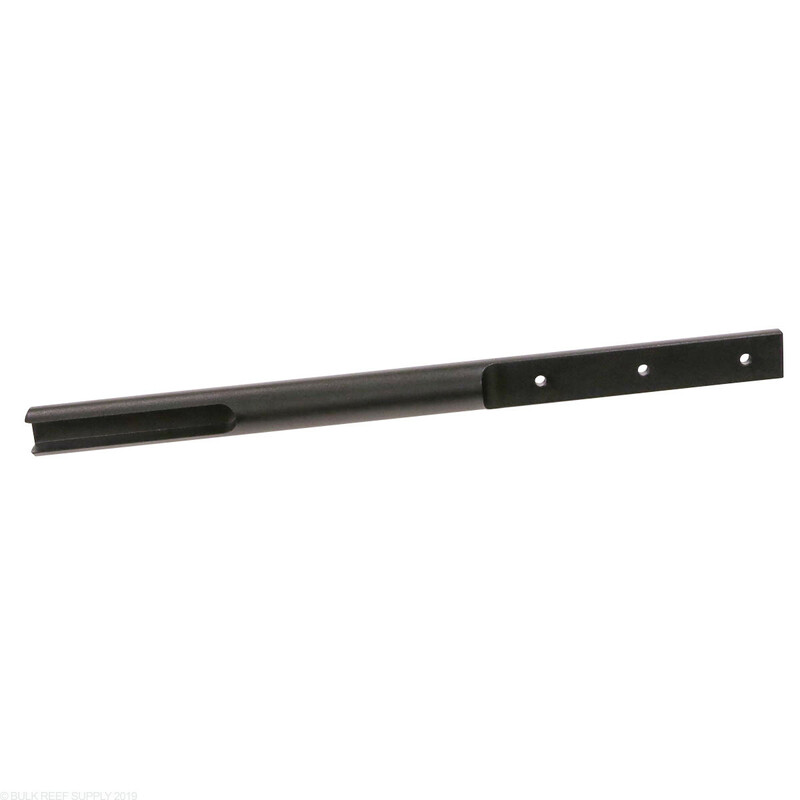 One Extension Slide Bar is required per Mounting Arm. 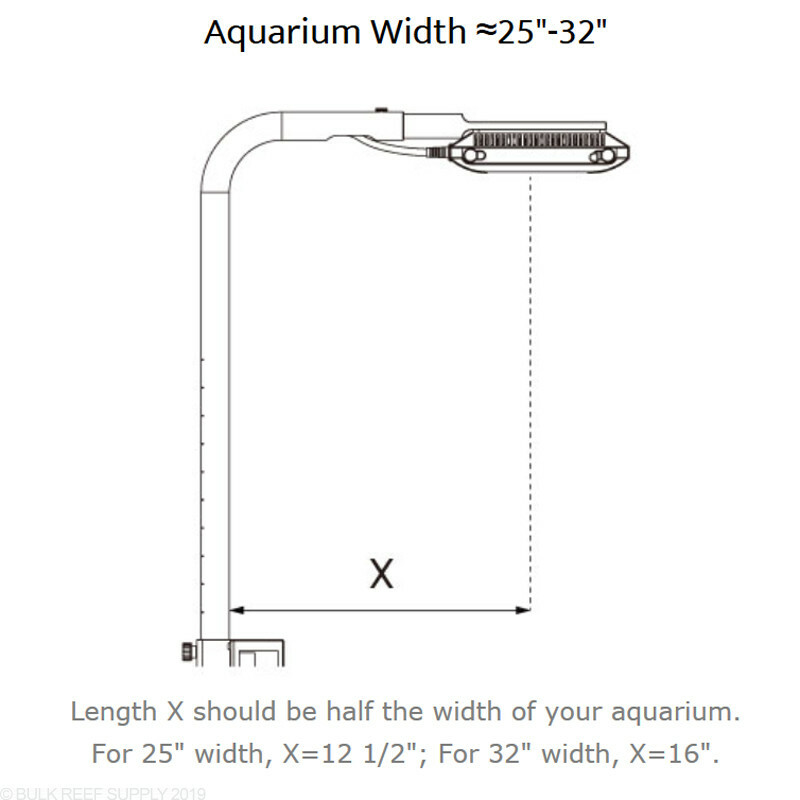 The Slide Bar Extensions will slide into the Kessil A-series mounting arm, giving you precice control over the final positioning of your A-series light.